(WASHINGTON) – After reaching millions of people through festivities and awareness activities, Men’s Health Month is wrapping up on this last day in June. Although the official awareness period is coming to a close, the pursuit of living a healthier lifestyle continues. 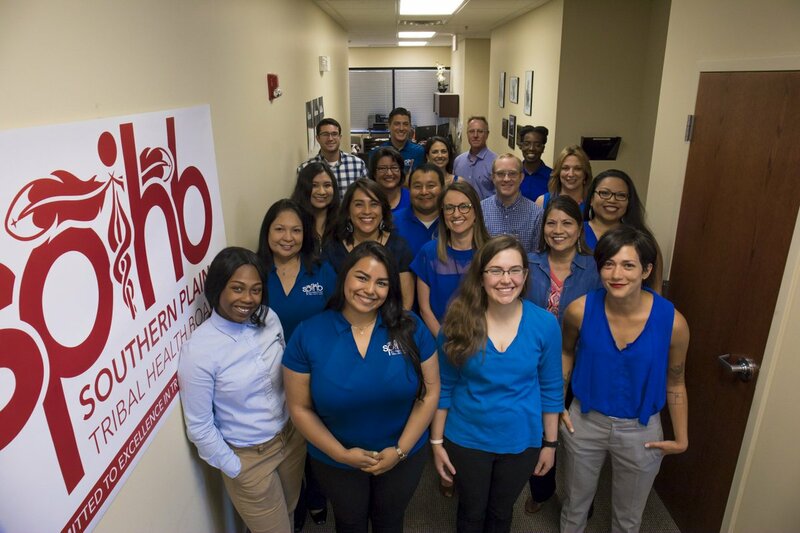 As June wraps up, Men’s Health Network (MHN) reflects back on a very successful Men’s Health Month (MHM) and the 23rd anniversary of the Congressional passage of National Men’s Health Week (NMHW). This year the awareness periods again featured proclamations from governors, municipal leaders, and Native American communities. Meanwhile, awareness activities including health screenings and educational materials were utilized by millions of people. “Men's health is something that we need to think about 365 days a year, not just during the month of June," says Dr. Jamin Brahmbhatt, a urologist, advisor to Men’s Health Network, and co-founder of Drive 4 Men's Health. "Men want to live healthier and be more active. They need encouragement and support from their families and health care providers." 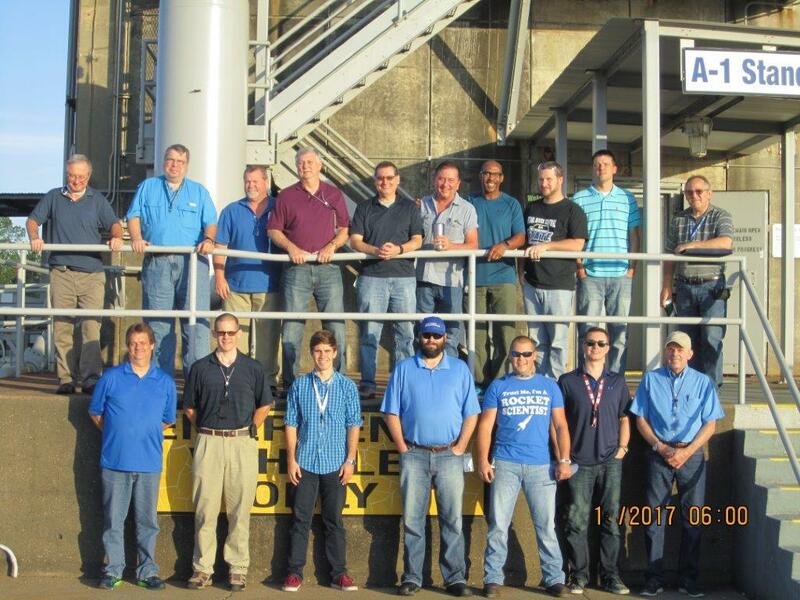 · Wear BLUE Day (the Friday before Father’s Day, June 16 this year) – Individuals from around the globe posted photos of themselves in blue to show solidarity for men’s health issues. · Online Twitter chats – Focusing on mental health of black men and boys, and the role age plays in men’s health, and Latino men’s health. View stories on MHN’s Storify page. · Congressional Men’s Health Caucus Workout on Capitol Hill – With the Congressional Men’s Health Caucus co-chairs, Congressmen Markwayne Mullin (OK-R) and Donald M. Payne, Jr. (NJ-D). · MHN partnered with the Patient Centered Outcomes Research Institute (PCORI) to hold a briefing on Capitol Hill discussing shared decision making in prostate cancer. The briefing was followed by a Facebook Live & Twitter Q&A about patient-centered research on men’s health issues. Throughout the month – especially on Friday, June 16 – individuals, families, workplaces, community organizations, and others participated in the #ShowUsYourBlue social media storm. Participants included Mercy Health System, Medicare.gov, HealthCare.gov, the Southern Plains Tribal Health Board, the Office on Women's Health, Aerojet Rocketdyne, and dozens more. Blue is recognized around the world as symbolizing the importance of men’s health. MHN co-hosted Twitter chats during the month of June. The first Twitter chat #MensHealthMonth #SaludTues addressed Latino men’s health issues and the second #YouGoodMan chat, alongside our partners from the American Psychological Association (APA), dealt with mental health among African American men and boys. Another chat was co-hosted with ChapCare #ChapCareChat to discuss the importance of keeping up with the health needs that come with age. After all was said and done, the three chats reached more than 10 million impressions and participants worldwide. On Friday, June 23, Congressman Markwayne Mullin (OK-R), who co-chairs the Men’s Health Caucus with Congressman Donald M. Payne, Jr. (NJ-D), led a Circuit Workout on Capitol Hill that was open to all Members and staffers. Over 50 people, including a dozen Members of Congress, participated in the workout in celebration of Men’s Health Month. · Congressman Donald M. Payne, Jr. (NJ-D) introduced a resolution for National Men’s Health Week, co-sponsored by Congressman Markwayne Mullin (OK-R). · MHN partnered with the Men’s Health Caucus of the American Public Health Association (APHA), Advocates for Men’s Health, and Health Equity Analytics Lab (HEAL) for a Men’s Health Roundtable on Men’s Health and Genomic Medicine. · Key thought leaders in public health such as Dr. Paul Turek (a leader in men’s reproductive and sexual health care and research), Armin Brott (Mr. Dad), and others contributed articles to the popular Talking About Men’s Health blog. · The Men's Health Month website features proclamations from Governors and over 250 local officials and Native American communities recognizing Men's Health Month and Men’s Health Week in their jurisdictions. · MHN produced the 10th Annual MHN Men's Health Summit in Memphis, hosted by the University of Tennessee Health Science Center. Men’s Health Month is built around four pillars: awareness, prevention, education, family, and has encouraged the development of thousands of health awareness activities throughout the month of June, both in the USA and around the globe. Private companies, hospital systems, clinics, the faith-based community, fraternal organizations, the public sector, and others use the month of June to highlight their services and reach out to men and their families. One of the key themes of men's health awareness in recent years has been a focus on mental as well as physical health, and the ways they are connected. 2017 Men’s Health Month supporters include Endo Pharmaceuticals, Pfizer Inc, The Allergan Foundation, Sanofi, Genomic Health, Mental Health America, Veterans Health Council and HealthyWomen, among others. Learn more about MHN at www.menshealthnetwork.organd follow us on Twitter @MensHlthNetwork and Facebook at www.facebook.com/menshealthnetwork.